I always thought that joint issues were something only “old people” had to deal with. Now that I’m in my mid 30’s (okay, approaching late 30’s), I’m realizing quickly that joint stiffness can happen to anyone at almost any age. In fact joint flare-ups have been something that I’ve been noticing for a long time, since I was in my 20’s. I was really excited when I was asked to participate in this campaign, #Madetomove in 7 Days with Osteo Bi-Flex® EASE. I’m ready for this ! For the next seven days I’ll be taking Osteo Bi-Flex® EASE and sharing my experience with you. With a VERY active family – a 12 year old involved in every sport imaginable, a 10 year old following in those footsteps, and 3 toddlers under age 4, I truly don’t have time to not feel good. The latest Osteo Bi-Flex® ad, which shows how your joint issues can become your kids’ issues, really hit home with me. I hate telling the kids “no” to activities we love because I’m stiff and I know it is hard for them to understand. 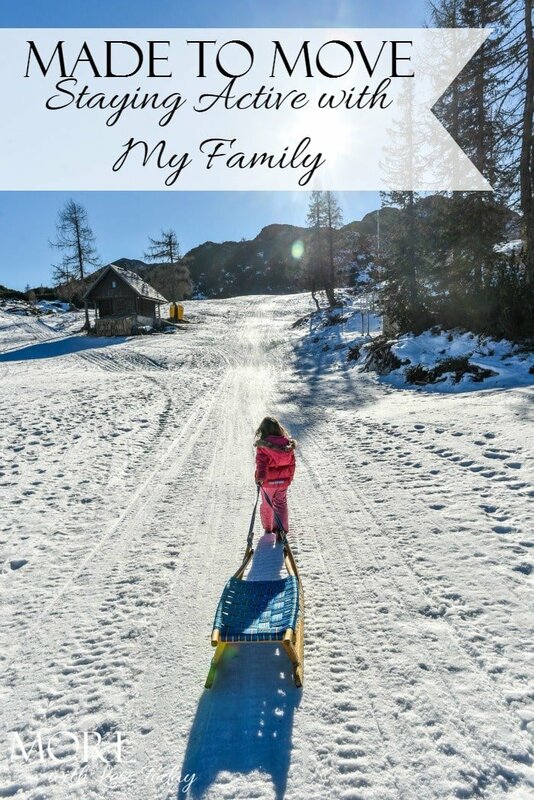 I want to have more flexibility and more range of motion so I can play sports with the kids or get out in the snow and cold to go sledding or ice skating with them. Osteo Bi-Flex® helps nurture and support your joints, so you can keep doing what you love and supports joint mobility and comfort. It’s the #1 pharmacist recommended brand so I feel confident giving it a try. It’s a small tablet so it’s easy to take opposed to some supplements that are huge and hard to swallow. 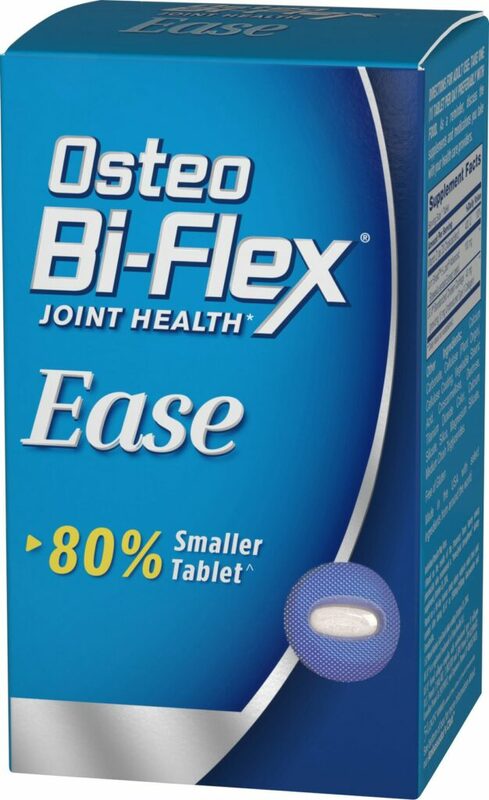 Osteo Bi-Flex® soothes your joints and helps with occasional joint flare ups which is something I really need. It also shows improved joint comfort in 7 days. I’m looking forward to seeing results and to better overall joint health. Stay tuned to hear how Osteo Bi-Flex® helps me! Based on two human studies with 5-LOXIN® Advanced where subjects rated their joint health over time, subjects’ joint health improved within 7 days, and continued to improve throughout the duration of the studies. 5-LOXIN® Advanced is a trademark of PL Thomas – Laila Nutra, LLC. U.S. Patent #8,551,496 and international patents pending. Based on the results of the Pharmacy Times Survey among pharmacists who recommend a “bone/joint strengthener” dietary supplement, 2016-2017. These statements have not been evaluated by the Food and Drug Administration. This product is not intended to diagnose, treat, cure or prevent any disease. This post has been sponsored by Osteo Bi-Flex®. I was provided with product at no charge to sample in exchange for my review. The options expressed in this post are my own. I am in no way affiliated with Osteo Bi-Flex® and do not earn a commission or percent of sales.